A few initial images were released earlier this year revealing the simple details of the models but for those of you who want a little extra from the Lancer, a whole bunch of pictures have surfaced less than a week before their unveiling. 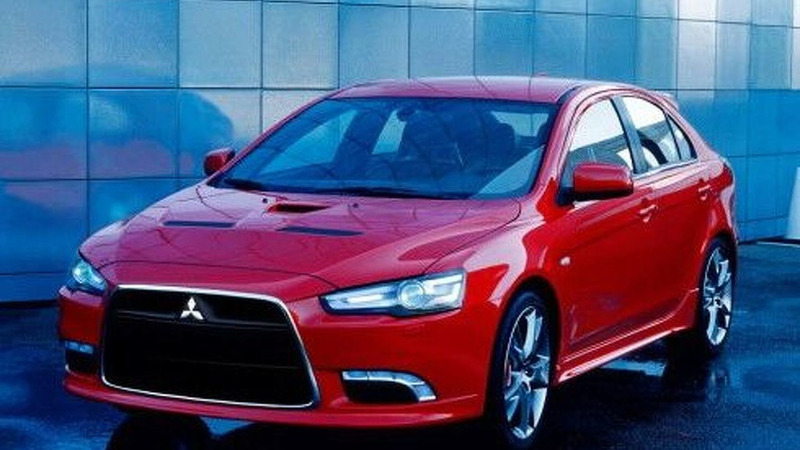 Mitsubishi Lancer Prototype-S will debut at the Geneva Motor Show. 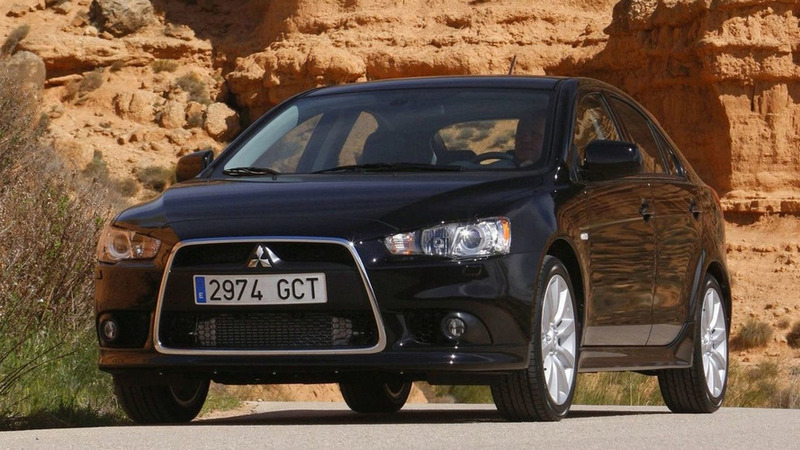 The 5-door Sportback uses new Evo X engine.